Typical car batteries are said to be 98% recyclable, making them more recyclable than an aluminum can. Earth Day is just the right time to recycle old car batteries safely and without difficulty across the U.S. Crown Battery suggests contacting a car mechanic or a local recycling center, or visiting www.recyclerfinder.com or www.earth911.com. Recycling batteries protects the environment and preserves our resources. Since conventional car batteries are 98 percent recyclable, there's almost zero waste. And their raw materials can be reused to build new batteries for decades. 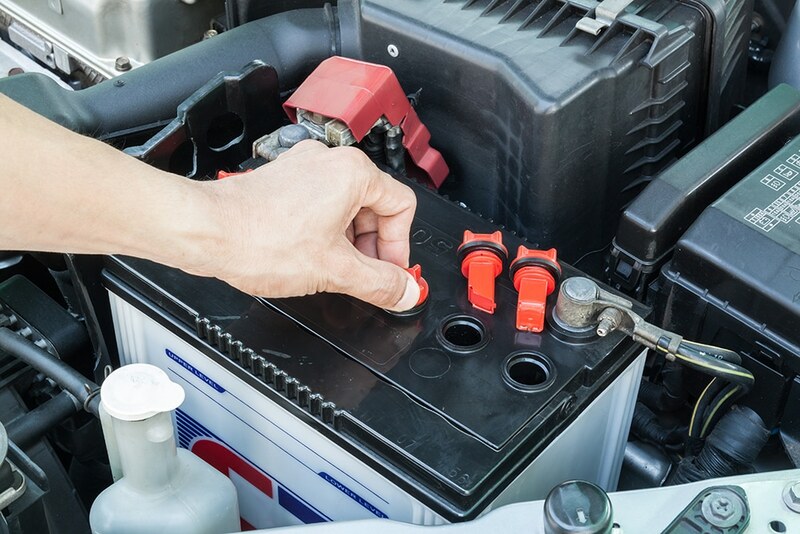 Lead-acid car batteries are also the most recycled product in North America, based on a report from the U.S. Environmental Protection Agency (EPA). Over 99% of lead-acid car batteries are recycled, which is a higher percentage compared to even aluminum cans (70.6% recycled) and newspapers (67% recycled). As of now, experts estimate that merely one in five lithium-ion batteries are returned for partial recycling. Even at the most efficient lithium-ion recycling plant in the U.S, over 40% of lithium-ion battery material still ends up in the landfill. Since recycled lithium-ion materials cannot be reused to manufacture new batteries, the virgin material has to be mined for all lithium-ion batteries. But since Crown uses 98 percent-recyclable lead-acid battery technology, it can include most of the recycled metals and plastics. Between January and October 2017 alone, Crown recycled 313,180 pounds (156.59 tons) of manufacturing material. Over the last ten years, Crown Battery has set up ultra-efficient wind turbines, solar panels, and geothermal renewable energy systems to minimize environmental impacts and offset energy consumption. Explains Hawk, "Recycling and using our resources efficiently isn't just good for the environment – it's also good for business and the community."